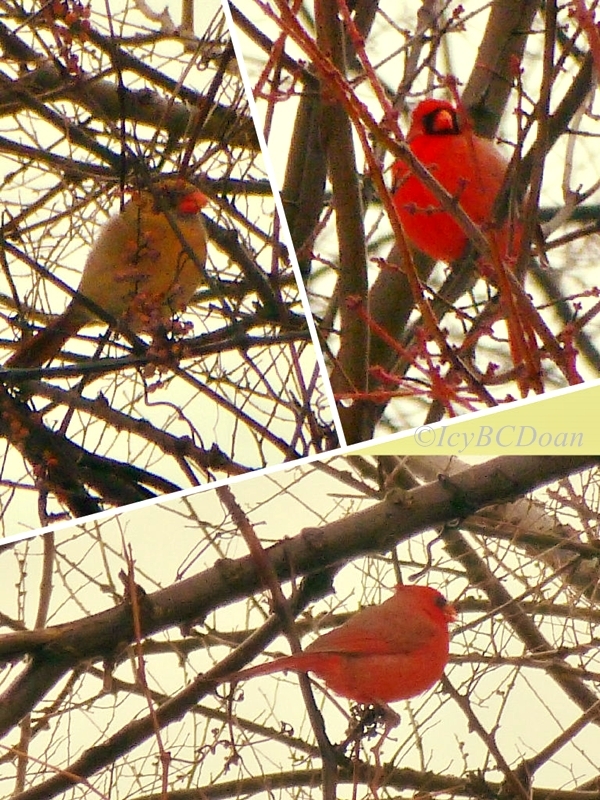 There is a bit of color in my world and that is this cardinal couple! They are hanging around way in the back of my yard. Spotting red color in a barren, and gloomy surrounding sure is a spirit lifting moment. and may you have the best time with your family this season. Time to get to the pet shop for some cute critters, and this pretty bunny grabs at our hearts. My son loves bunnies, but these two had a home to go to already. They were too cute to sit there long. I google this little birdie and it said the gray headed sparrow. Not sure if I see this type of sparrow around here before, but I was glad it came by. While the woodpecker was feeding, this little thing just hang around. 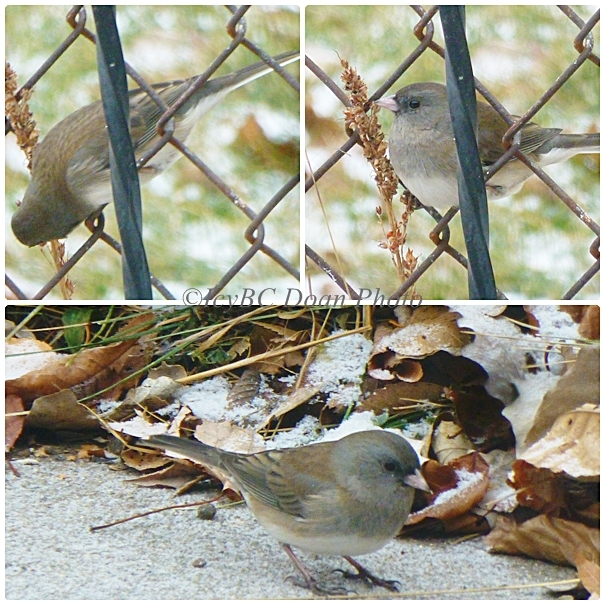 Updates-Karen @ Pixel-Posts identified this little birdie as female junco, not gray-headed sparrow.. I didn't see the black capped chickadee this summer, but I saw one today at the feeder. It was so beautiful to see, and my excitement ruined the shot. It's blurry and I only got one picture. Our three years old bunny, Delilah, got the run of the area rug in the living room but after a little while, she just lays around looking pretty. She is the sweetest bunny that we have so far in my life, and we had many. 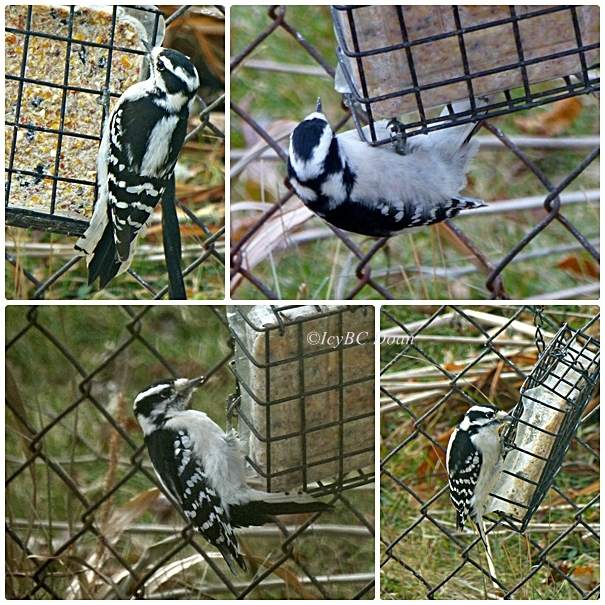 She is a female downy woodpecker! She has no red mark on her neck, and she is very quiet when she comes to feed. It is the end of November, and I am glad she came around to give me happiness. With the temperature plummet down to the 20 degree mark, it is hard to stay outside long, especially when the wind cut through layers of clothing. These are just some random shots from inside and outside my home. I wish everyone a HAPPY THANKSGIVING, count your blessings and enjoy your time with family. 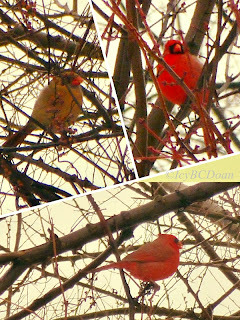 Cardinal lives around my neck of the woods year round, and they are always a joy to see. This handsome one stopped by very early in the morning, before the wind kicked up. He picked something from those leaves, and ate it. When the sun was out, I saw these lady bugs flying around, and landed on my screen door. Three of them seem to like the warmth of the sun, one without any spot, one with lots of spots, and one with a few. Have you seen those hand written signatures on some blogs yet? Well, I have and I like that personal look of signature. I also have wondered where and how to get that look for my blog. There are many places that I've tried, but it was either too complicated or just not what I am after. 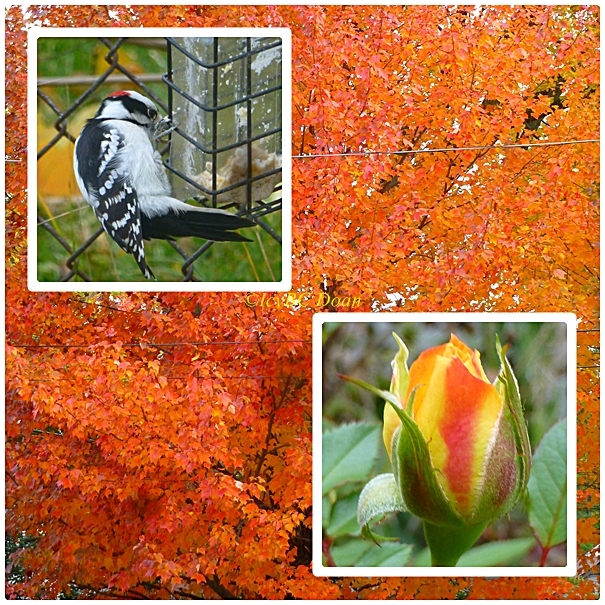 With all the beautiful autumn leaves covered the ground these days, it's hard to ignore the colors and beauty in them. 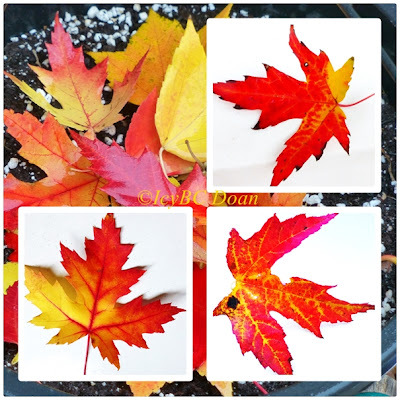 I have been collecting leaves that spoke to me (yah, right) with their veins and colors. I have a desire to preserve them by photographing them one by one. Just think, each year we are showered with these beauties and quietly we let them passed by. I have seen gold finches flitting about and around over my head many times, and I can hear them close by; but this little critters are fast! They won't stop for my camera to even have enough time opens. The tree in the background is now at its peak, with gorgeous colors of red, gold, orange and a rainbow in between. My feather friend came back every day for a few bites quite regularly now. If the suet is empty, he/she will let me know about it too. I found one mini orange rose left in the garden. It used to have just orange color during the summer, but this colder weather, it gained a streak of red stripe on the petal. My world is looking sad with everything going to sleep. Have a bless week.. It is hard to miss when this orange stood out from all the greenery on the ground! I thought the pattern on its wings were pretty, so I crouched down for up close shots. It was moving quite fast so I only had three decent photos. What is Google Analytics Codes, and do you have any ideas what they are? I hear about it! I see it on the internet, but clueless about their functionality. 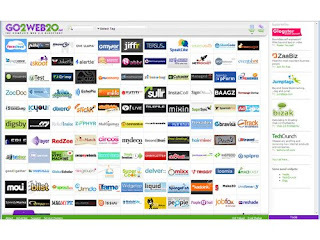 It seems that there are hundred of new things we must learn everyday to keep our blogs/websites running smoothly. Life has just getting a little bit more complicated than I really can participate right now! So research, read, and read I did! Happening right in front of my eyes, this young robin flew right straight into the fence trying to follow her mom. she/he quickly realized that he/she got stuck too and looked back at me for me. Do you need college tips? This is the perfect spot. College is a place where you can learn a lot about what you want to do for the rest of your life. You will get the most out of your college experience if you are prepared for it before you make the jump. College networking is one of the smartest things that you can do while you are in school. This will help you to not only broaden your group of friends, but also expand your possibilities when you are out of college looking for a job. 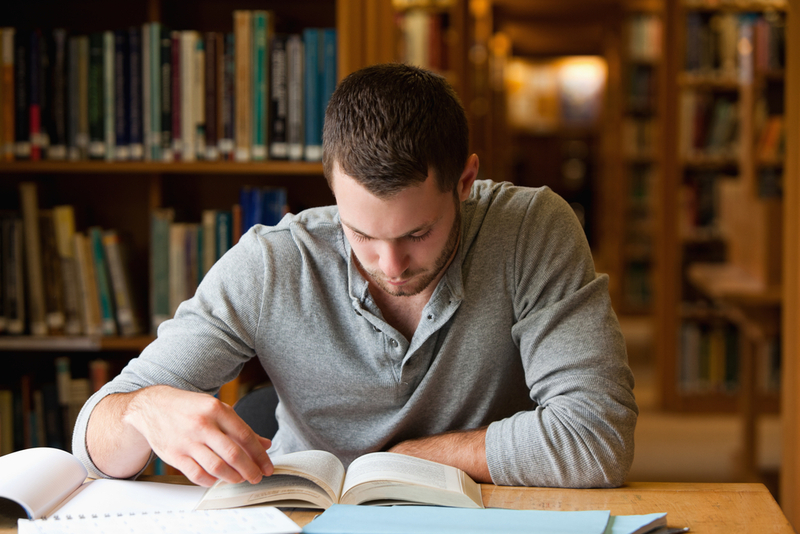 Do not dismiss anyone in college, as they could be valuable to your future. 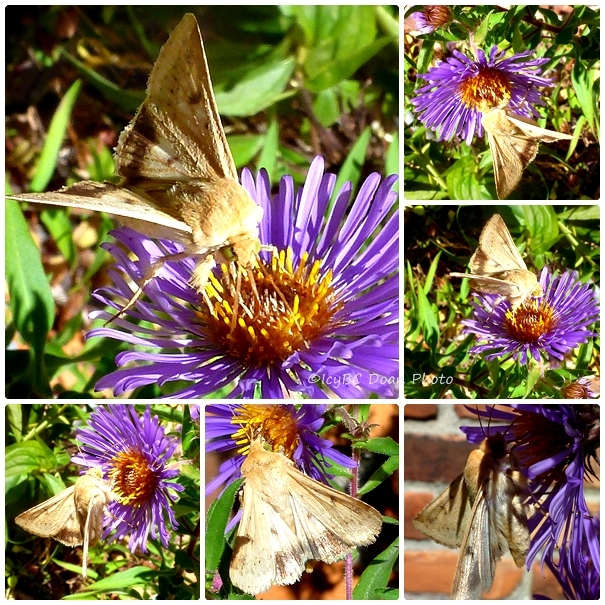 This gorgeous creamy moth has been regularly visiting my fleabane flower every few days. Actually, only on days that are warm and sunny. It constantly moves from flower to flower, and non-stop flapping of the wings. I set my camera with the burst mode on and just hold down the button! Never know if I will see it again. 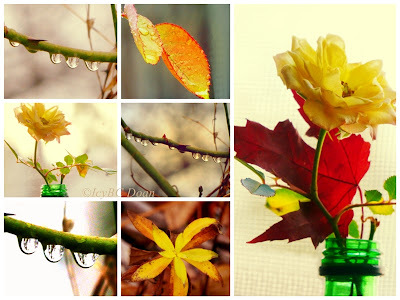 While it is still hanging around, I will be happy taking snap shots! 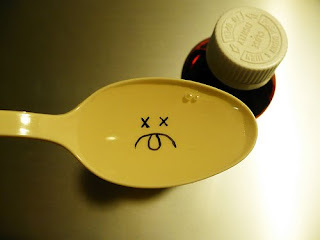 I have been collecting home remedy tips and advices for common ailments since I like natural ways of dealing with these illnesses, rather than popping the over the counter pills. 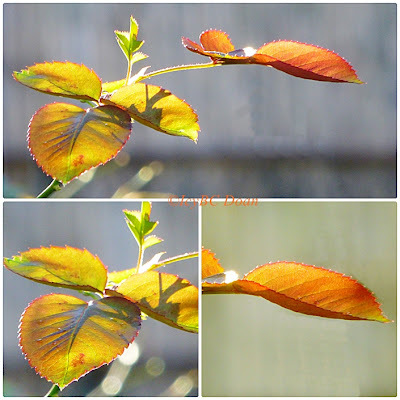 Today, I will share these home remedies with you, because I've tested and they work wonder. This tree in my backyard is at its peak with beautiful different colors leaves! Many have fallen off the branches and whatever were left, they are just gorgeous on a sunny day. As I understand, the more people link to your site, the more Google will send people to it, and resulting in a higher page rank. Visit other sites, leave comments, and hopefully one of those sites will link back to yours. I am including the page rank checker in this post so you can check out any site you want to know. With a bit of elbow grease, it is possible to get a better page rank for your site! As blog owners, we have many responsibilities such as posting to our blogs, bookmarking our sites, and making friends to promote our blogs. If we can get a decent amount of traffic to our blog, our adsense have a better chance to make money. I read this interesting article: Submitting Websites to Web Directories, and find it very useful. The article mentions that to stand out from millions of websites, we must think about submitting our blogs to directories, and with the right directories, our blogs will have a better chance in increasing traffic. I first spotted this creamy color moth on my orange wallflower digging deep for nectar. I was not sure what it was, but it was flapping frivolously and caught my attention. Are you fascinated about space, plants, climate, innovation, oceans, earth, human world, bizarre, innovation, animals, and photos? I am and Earth Sky is a wonderful website to explore all of these areas. If I haven't experienced someone close to me suffering from heat exhaustion, I would not have realized how important it was to watch out for the signs. Last month, while we were in Coldwater for my son's soccer tournament, I had watched him collapsing to the ground, right after the game. The weather was cloudy, and wet! He had a supply of Gatorade and water for drinking. So I thought everything was fine! I didn't take into consideration that humidity played an important part in the grand scheme. 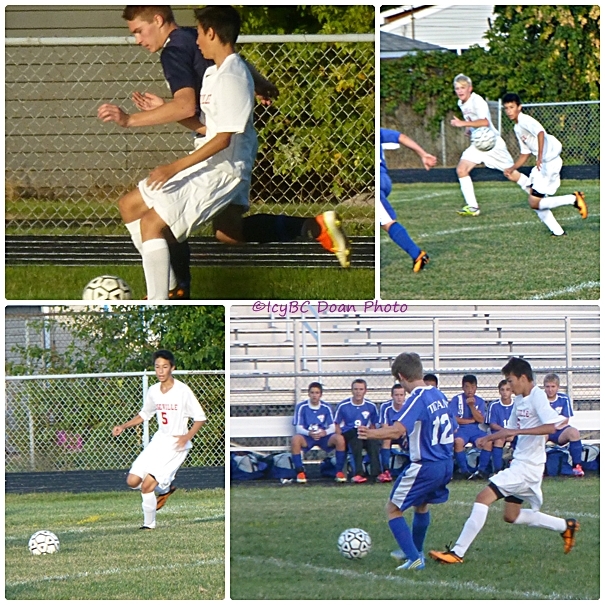 Our soccer season is winding down to only two more games and then heading into District playoff. Being a young team with only two seniors, we haven't done well, but the players show signs of trusting toward each other and jelling quite famously as time went on. The new buzz online is Twitter! I have read many articles on Twitter, but as always, I put it off to the back of my head. Still, I don't understand Twitter enough to do anything with it. 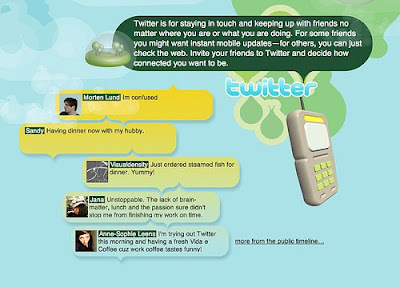 Many articles indicate that you can get traffic by using Twitter, and many blogs have the avatar "Follow Me on Twitter". There, I go to the Twitter site, look for the code and the avatar, but find none. This is the first and only ladybug I saw this year yesterday! 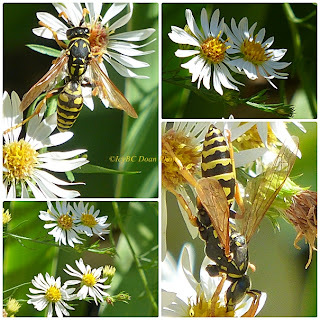 The tiny little pretty thing didn't hang around too long but I got two snaps before she was gone. This pretty ladybug has no dots whatsoever, but just a darling to see anyway! Wishing you all a fabulous weekend and a great week ahead! We have jumpers, plenty of jumpers like this one in the yard now! It is time for them to eat whatever left before winter comes. It is a pretty critter, and it has its own duty to do so I don't mind.